Cricket is one of those sports which are worshipped in India and Bollywood is certainly an integral part of Indian lives. They are the best means of entertainment for us and probably have the most numbers of followers round the world. We are very sensitive about these and any news regarding actors or cricketers is what excites us to a great extent. And when people from these two plains come together, it is considered to be a celestial pair and grabs all the attention of the media and the masses. They become talk of the town and everyone eagerly waits for updates on such love affairs. Time and again we have witnessed an amalgamation between the world of cricket and film industry when the cricketers are clean bowled by the irresistible beauty of the tinsel town actresses. However, while some take their love to the next level and engage in the nuptial bond, some end on a bad note and there are some who come to terms with their differences and continue to be friends. Whatever be the consequences, these couples stir the media like no other love affairs and continue to be in the minds of people long after the conclusion of their relationships. 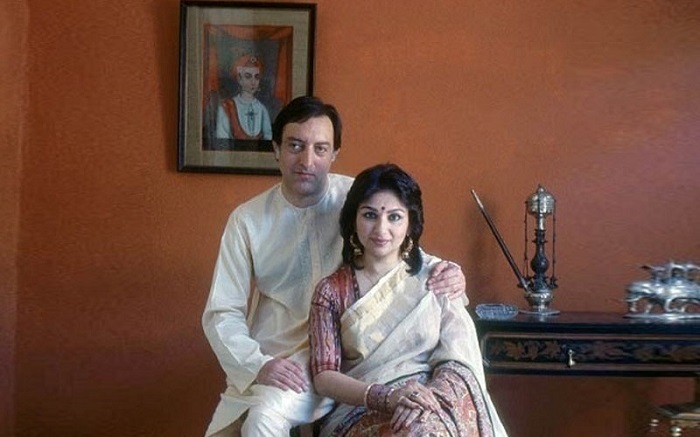 One of the most talked about affairs between an actress and cricketer was the fabulous pair of the Bollywood diva Sharmila Tagore and former Indian captain Mansoor Ali Khan Pataudi. This couple is believed to have ushered in the tradition of cricketer-actress pair. They were introduced through common friends and fell in love which was met with some objections by both their families. However, they overcame all the obstacles and were blessed with three kids. 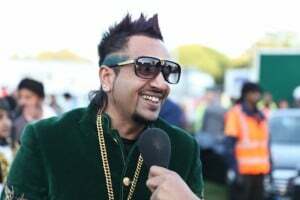 The couple remained together until the death of Mansoor Ali in 2011. 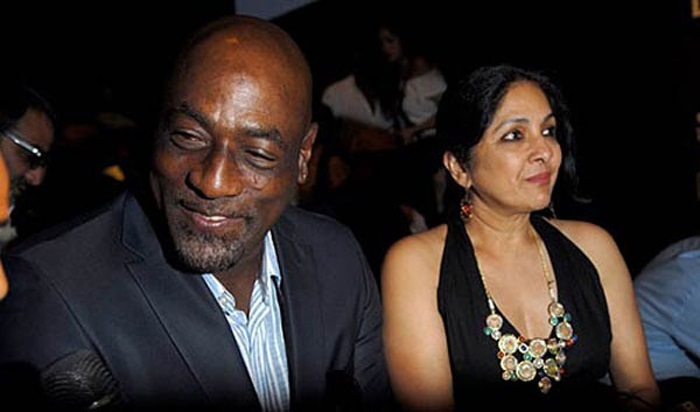 Award-winning actress Neena Gupta and the legendary cricketer of the West Indies team Sir Vivian Richards’ affair drew much controversy. Richards was already married when the both got involved in a relationship and this affair did not culminate into a marriage and they separated their paths. The couple was blessed with a love child named Masaba. She stays with her mother and has earned some fame as a fashion designer. The heartthrob of Indian cricket Yuvraj Singh and model turned actress Kim Sharma created a buzz in the media with their blooming relationship. After a string of relationships Yuvraj found love in this adorable actress. They were often seen together but later parted ways probably to concentrate on their respective careers. The cute new face of Bollywood Isha Sharvani and the rising star of cricketing world Zaheer Khan were known to have been dating each other but in order to focus more on their career they embarked on their individual journeys. After some year, they were back into the relationship and which cropped up the news that they were soon to get married. However, none of the assumptions proved correct and the two never tied the knot. This is one of those affairs where love did play a part but could not overcome social barriers and finally ended on a bad note. 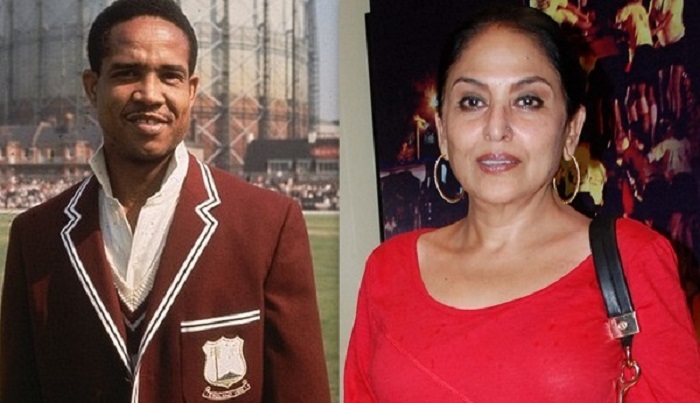 While Anju Mahendu was a struggling actress she met this iconic all-rounder of West Indies Cricket team and both fell in love. However, Anju’s family did not accept Sir Sobers as their son-in-law. Mahendu obliged to the decision thus ending the affair. 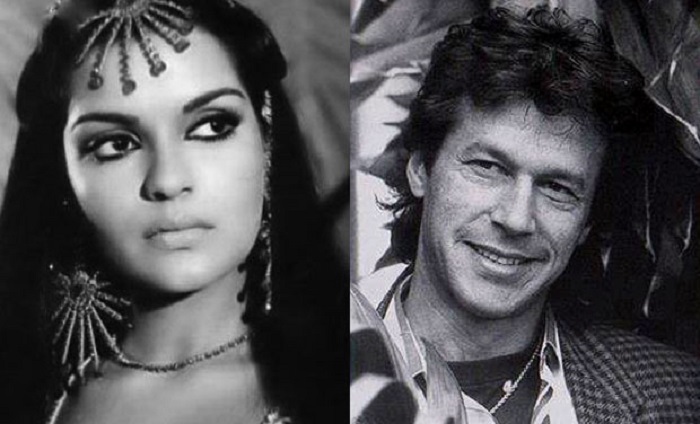 The popular Pakistani cricketer Imran Khan and sensuous Bollywood actress of the 70’s Zeenat Aman were in a relationship. This stimulated the media as both were famed in their own fields, and as a result their chemistry hogged the limelight. However, this affair soon ended without much fuss and while some blame it on national barriers, others attribute the separation to be a mutual understanding. Imran Khan was rumored to have chosen Pakistani politician Benazir Bhutto and Zeenat Aman reportedly got involved with actor Sanjay Khan. 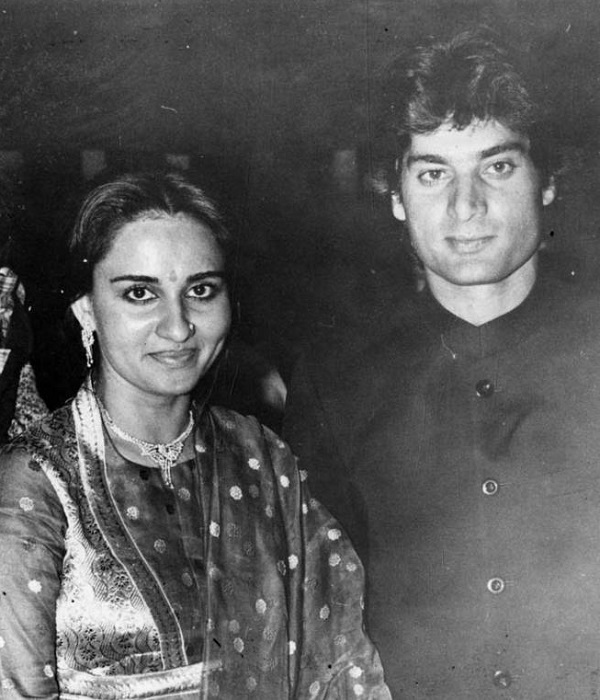 Transcending national borders the yesteryear’s heroine Reena Roy and Pakistani cricketer Mohsin Khan tied the knot materializing their love into marriage. The actress quit her career to focus more on family life and the cricketer also dabbled in acting probably to experience where his wife came from. However, misfortune soon marred the relationship and it ended in a divorce. One of the most stirring Page 3 gossip during the 90s is that of former Indian cricket team captain Azharuddin and rising Bollywood actress Sangeeta Bijlani. 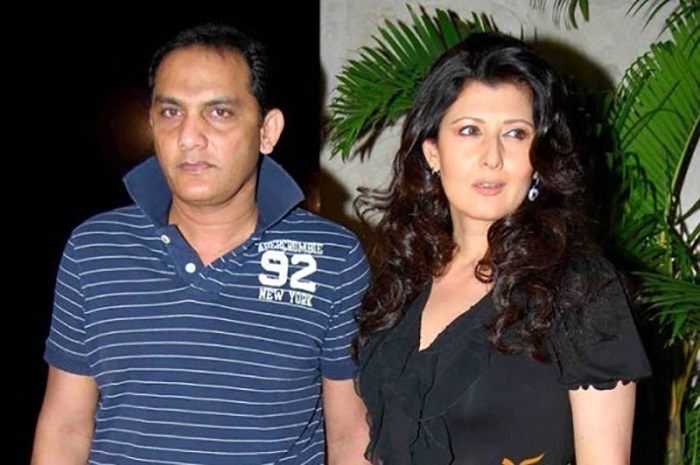 At that time Azharuddin was married with two sons and their affair affected his marriage. He went on to marry Sangeeta Bijlani divorcing his wife. This cricketer-actress pair was together for about fourteen years but in 2010, they parted ways. 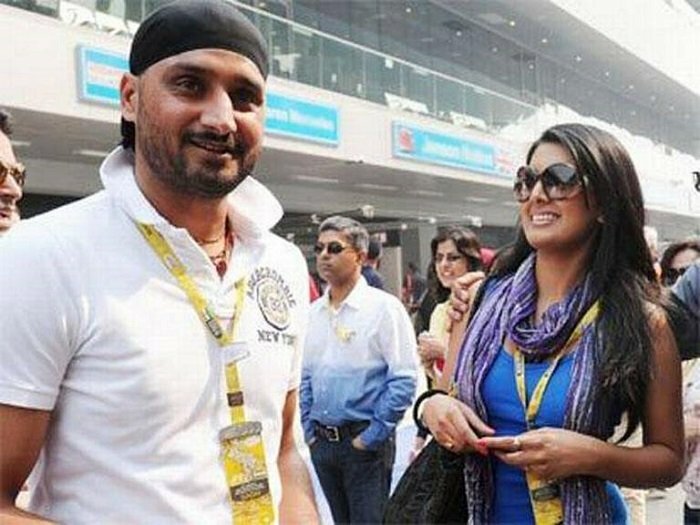 Actress Geeta Basra and popular spinner of Indian cricket team Harbahjan Singh evaded all questions about their relationship by quoting the popular phrase ‘just good friends’. However, they eventually admitted being more than just friends, and the affair went on and off for quite some time. Recent updates about their relationship say that they are soon to tie the knot. Here comes the most recent and most talked about cricketer-actress pair, Virat Kohli and Anushka Sharma. Both are at the pinnacle of their careers which makes them one of the most popular couples. The versatile actress and remarkable sportsman never denied about being in a relationship and are often seen together. Anushka and Virat have been supportive of each other when situation demanded it. Although the couple do not have any marriage plans in the near future, but their affair is surely creating some speculations. Time will tell where this relationship leads to, but as of now they are one of the most glamorous couple around. Which of these love affairs did you find the most fascinating?